Uniprep – UNSW Foundation Studies qualifications are recognized by the Group of Eight (Go8) coalition of leading Australian universities. 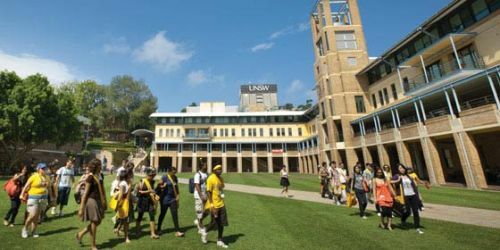 Most other Australian universities also recognize UNSW Foundation Studies qualifications. It should be noted that many universities will only consider applications on a case-by-case basis, and there may be additional requirements, quotas or specific subject requirements for certain programs.